The .ie domain name is going from strength to strength and Hosting Ireland is registering more domains than ever! 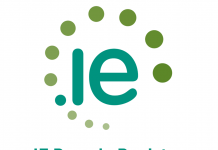 See the latest report from the IEDR, the registry for .ie domains…..
– dot ie Domain Profile Report critical of recent Eurostat report that claims Ireland is number one in EU for business web sales. 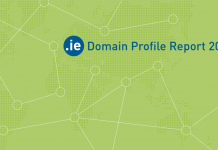 2017 was the strongest year on record for new .ie domain registrations, according to the latest dot ie Domain Profile Report published today by IE Domain Registry (IEDR), the company that manages and maintains Ireland’s official country domain name, .ie. 39,523 new .ie domains were registered in 2017—an average of 108 a day. The figure is a 14 percent increase on 2016 and the best single year for new registrations. There are now 237,412 .ie domains in the database, a 7 percent increase on the previous year end and an almost 30 percent increase on five years ago. The increase was driven by nationwide demand, with new registrations up in all but four counties on the island of Ireland. Corporate bodies and sole traders made up the majority of new .ie registrations (67 percent) in 2017. Leinster accounted for two-thirds of new registrations in 2017 (24,776), followed by Munster (20 percent, 7,347), Connacht (9 percent, 3,318) and Ulster (5 percent, 1,920). In Ulster, new registrations increased by 23 percent on the previous year; in Connacht by 21 percent; in Munster by 19 percent; and in Leinster by 14 percent. On a county level, Dublin registered the most new .ie domains with 43 percent of the total (16,065 domains), a 13 percent increase on 2016. The capital was followed by Cork (9 percent, 3,280 domains) and Galway (5 percent, 1,807 domains), recording 16 percent and 19.5 percent year-on-year increases respectively. 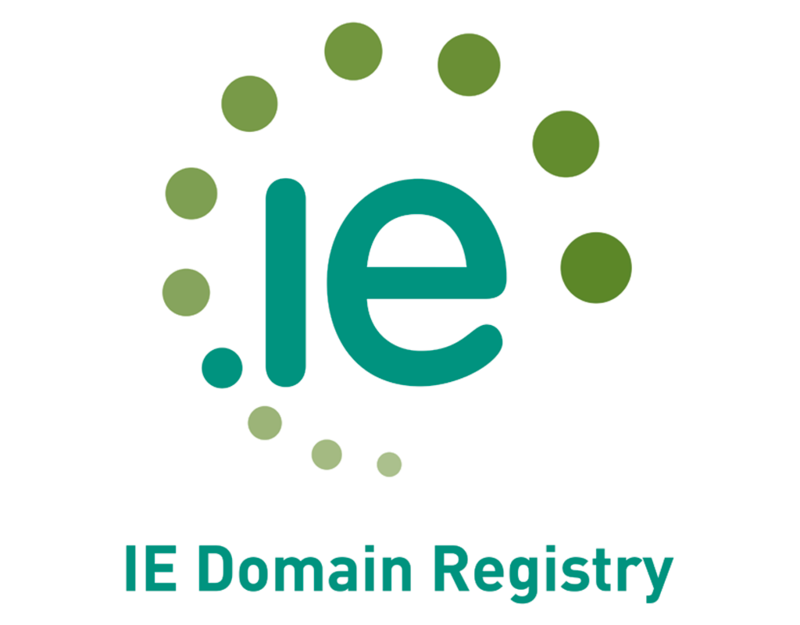 Fermanagh registered the smallest number of .ie domains on the island of Ireland (39). Leitrim registered the smallest number in the Republic of Ireland (171), although both were increases on the previous year. Lithuania (64 .lt domains per 1,000 people), Norway (141 .no domains) and Denmark (234 .dk domains). Commenting on the 2017 report, David Curtin, Chief Executive of IEDR, said: “The .ie domain remains the preferred online address and a powerful digital tool for businesses, organisations and individuals in Ireland. A .ie domain is immediately identifiably Irish, and is recognised as authentic and trustworthy. “More than two-thirds of new .ie domains in 2017 were registered by businesses, a 6 percent increase on the previous year. This signals a strong, growing economy with enterprises that have the confidence and willingness to invest in their online presence and digital processes. Online address registrations are often recognised as a forward indicator of economic growth and entrepreneurship. Mr Curtin said: “Eurostat’s recent survey into EU businesses’ web sales ability puts Ireland in the top spot. While this seems like a very positive result, the reality is that the survey excludes the micro-businesses with fewer than ten employees that make up 92 percent of the Irish economy. 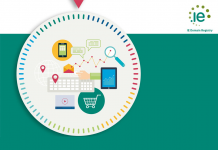 The survey is therefore not an accurate reflection of Ireland’s e-commerce capability. “According to IEDR’s most recent dot ie Digital Health Index, a survey of predominantly Irish micro-businesses’ use of digital assets, two-thirds of Irish SMEs with websites cannot process online payments, while 1 in 5 have no online presence whatsoever. We have a lot of work to do at home before we can truly proclaim ourselves European leaders. IEDR anticipates continued growth nationwide in 2018 as registration of .ie online addresses becomes easier and faster. After March 2018, any individual or business with a provable connection to Ireland will be able to register any available .ie online address on a first-come, first-served basis. Businesses, townlands, parishes and clubs are expected to be interested in the changes. Citizens will be able to register nicknames and short names for the first time. Previous articleImportant Notice – Final Call to Register Your .IE Domain Name Before Someone Else Does! Next article.IE Domain Name Registration – Easier! Faster!